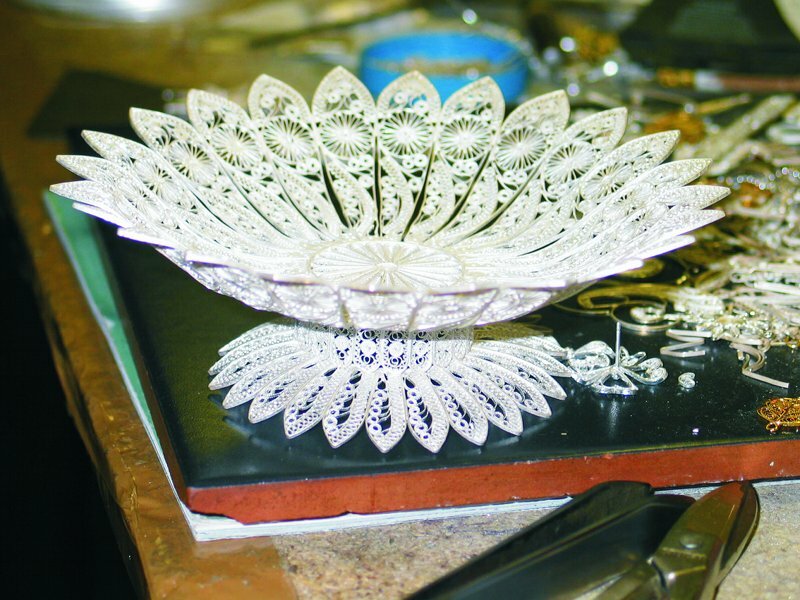 The art of filigree boasts a very long tradition, deeply rooted in the Municipality of Campo Ligure. The main feature of this process consists of bending and braiding very thin golden or silver threads and uniting them where they meet with imperceptible welding. This technique, originated from the ancient East, has been adopted by the goldsmiths from Venice and Genoa. Nowadays, in Campo Ligure several craftsmen continue producing wonderful objects which you can admire in the Filigree Museum, housing an extraordinary collection. The presence of many foundries in the Stura Valley until mid 1800s has left traces in a typical craftwork, a knife called "Masunin". 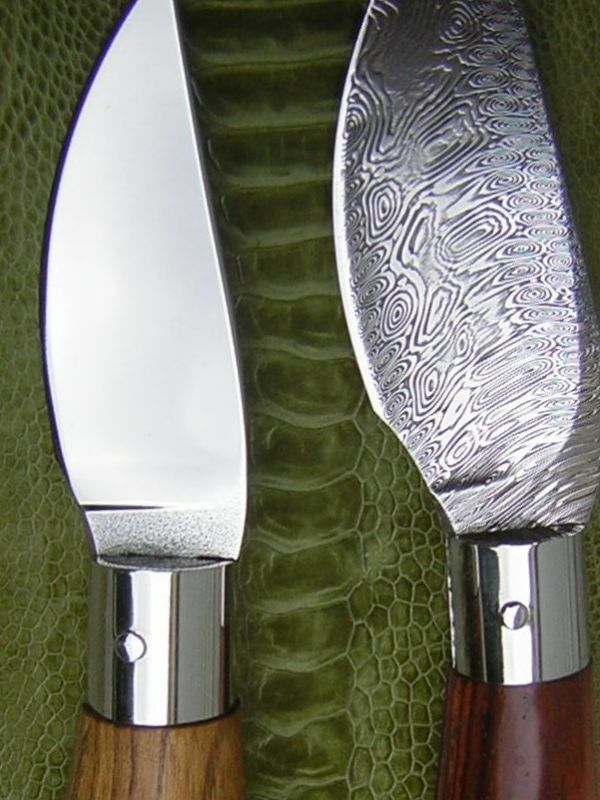 Originally of big size for works in the woods and in the country, it later became smaller and with a sharp blade, put inside the pocket for daily use. Its handle is usually made of local wood.